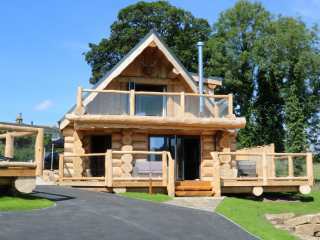 Found 15 holiday rentals in Addingham. 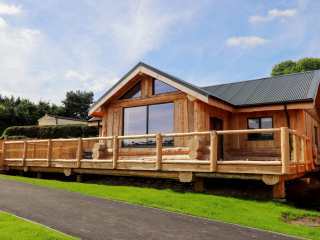 "This cabin is located in the village of Addingham, near Bolton Abbey, and can sleep four people in two bedrooms." 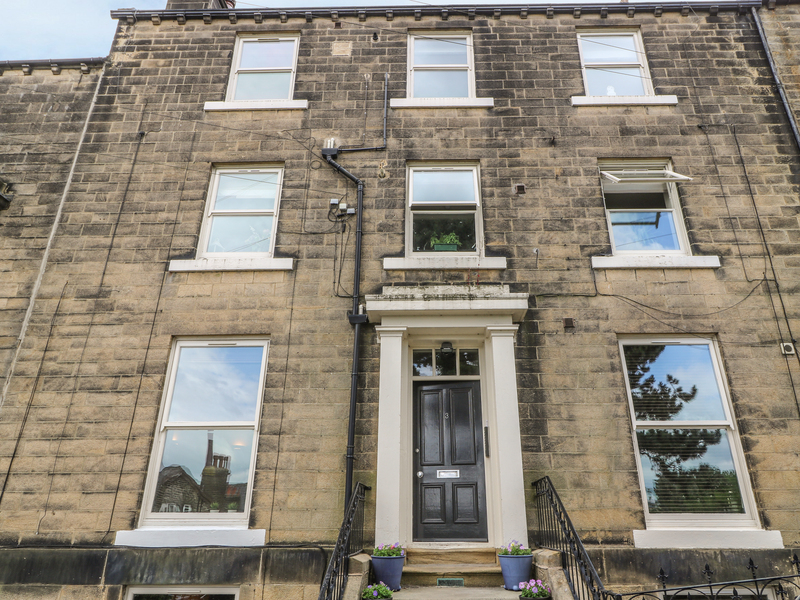 This ground floor apartment rests within a row of traditional terraced houses in the town on Ilkley and can sleep four people in two lower ground floor bedrooms. 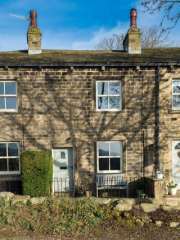 This terraced cottage is situated in the village of Addingham near Bolton Abbey and can sleep six people in three bedrooms. 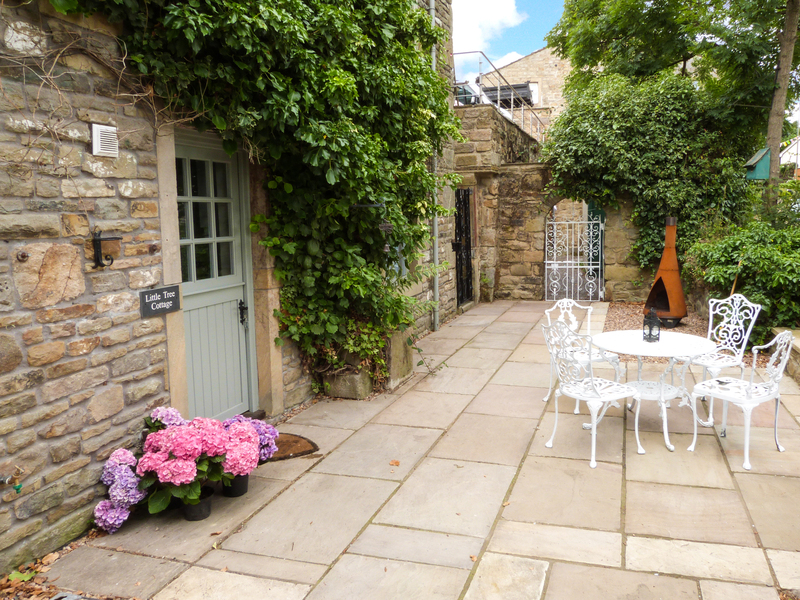 This stone terraced cottage rests within the Yorkshire village of Addingham and can sleep four people in two bedrooms. 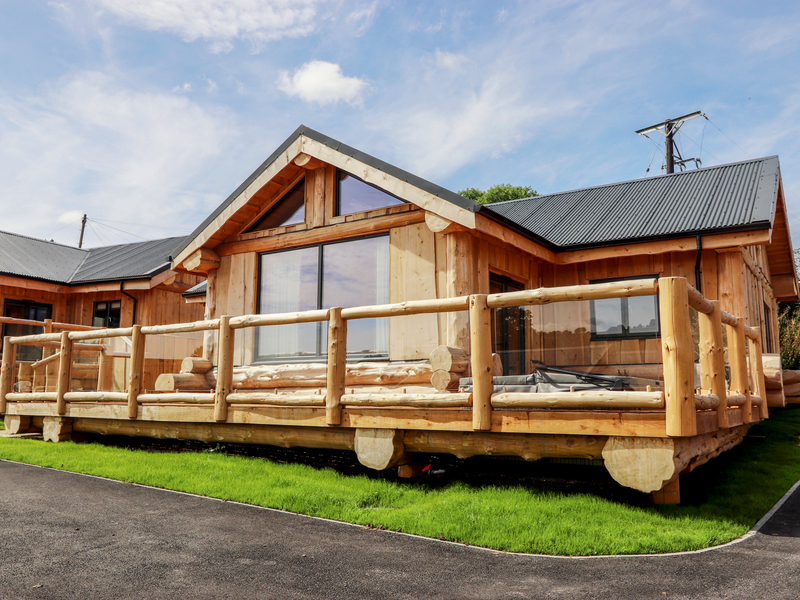 "This beautiful wing of the owner's home, set in Addingham, Yorkshire, sleeps up to four people in two bedrooms." 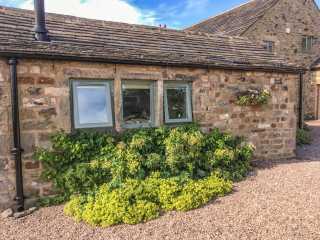 "This detached, stone built cottage is situated in a rural position, one mile from Addingham and Ilkley, close to the Yorkshire Dales NationalPark and sleeps two people." 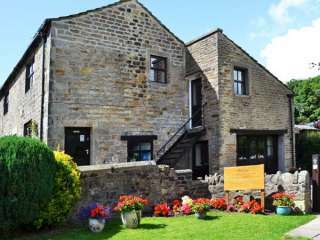 One of three stone built cottages in the village of Addingham sleeping four people in two bedrooms. 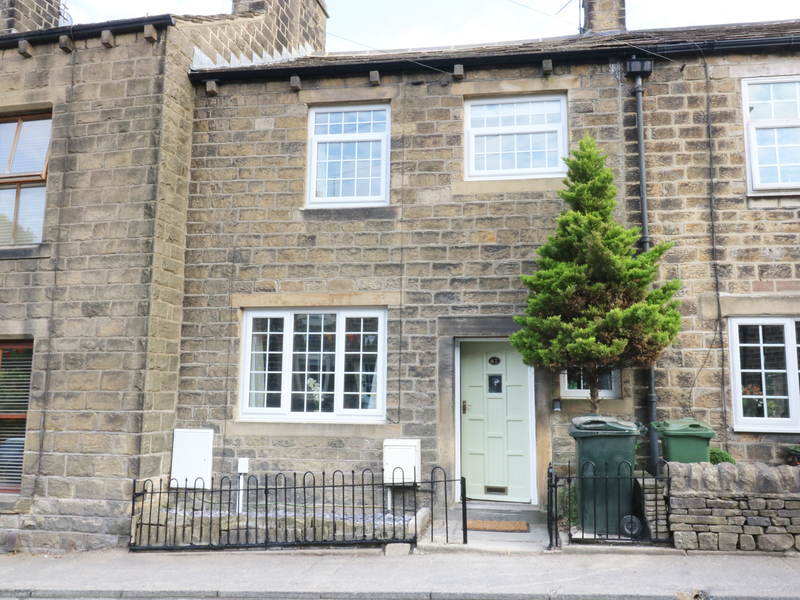 This stone built cottage is on of three in the village of Addingham and sleeps two people in one bedroom. 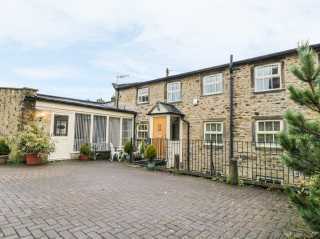 This character mid-terrace cottage is situated in the historic village of Addingham which nestles in the valley of the River Wharfe between Ilkley and Skipton and can sleep three people in two bedrooms. 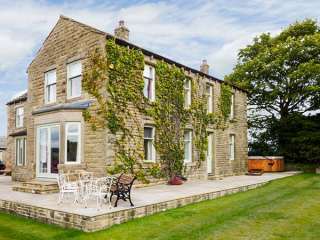 "This outstanding, detached cottage in an elevated position in Silsden near Addingham can sleep up to eleven people in four bedrooms. " 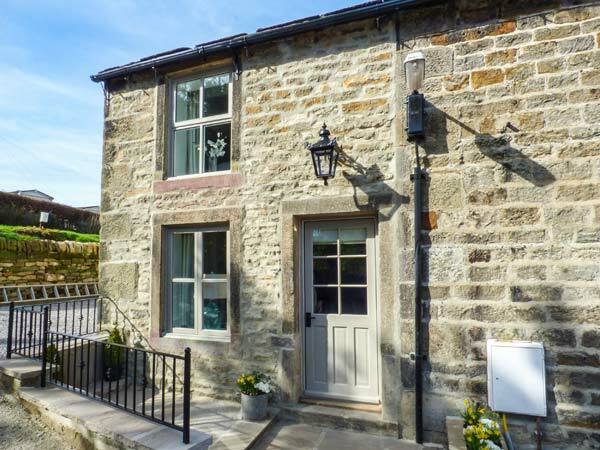 This stone built cottage is one of three in the village of Addingham and sleeps two people in one bedroom. 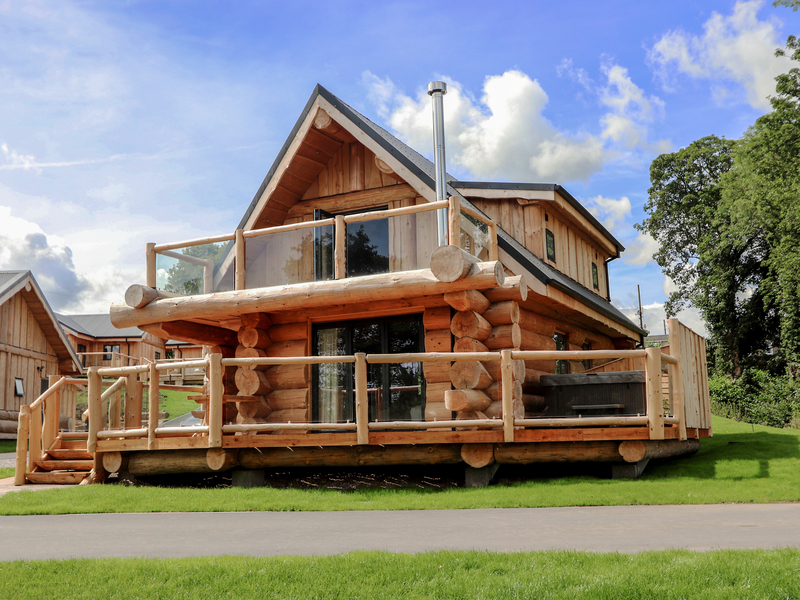 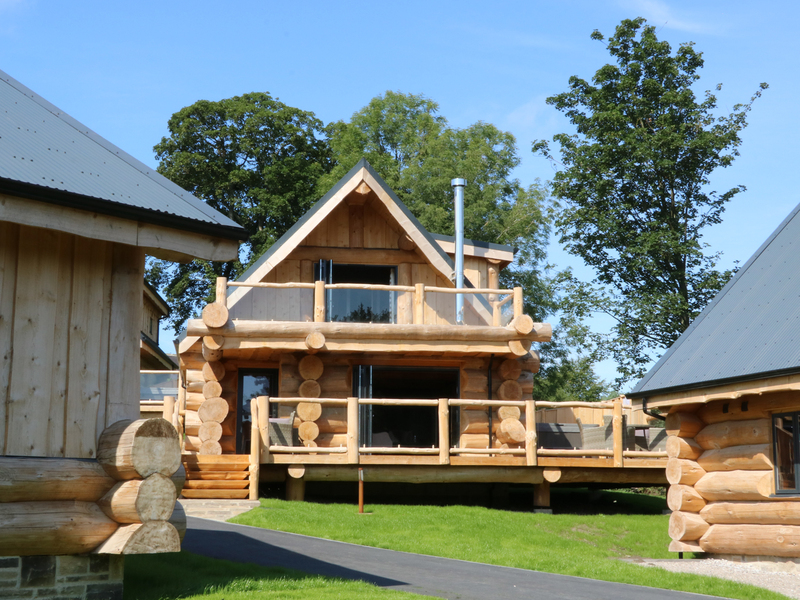 "This detached log cabin is situated in the village of Addingham, near Bolton Abbey, and can sleep four people in two bedrooms." 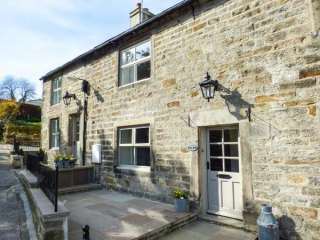 Looking for holiday lettings in Addingham?